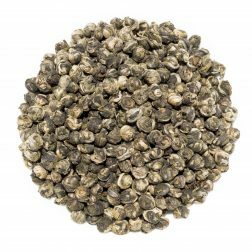 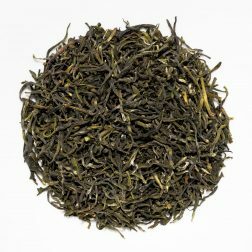 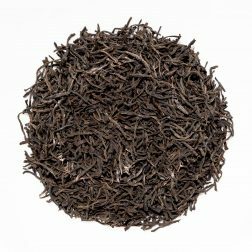 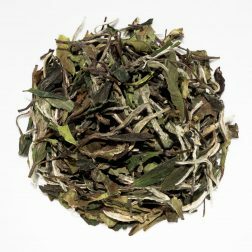 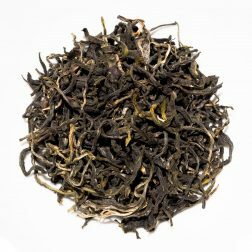 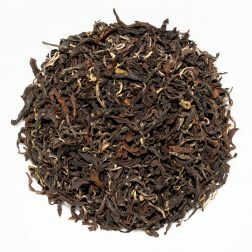 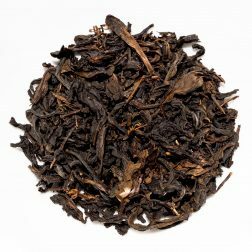 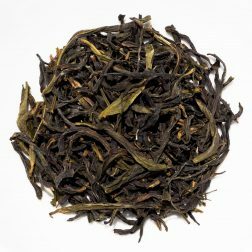 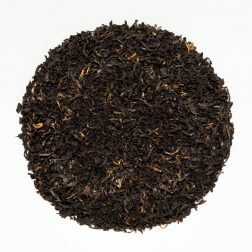 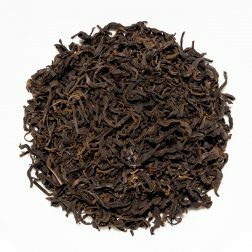 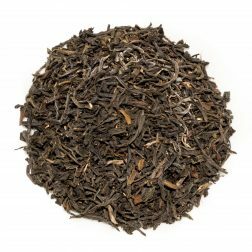 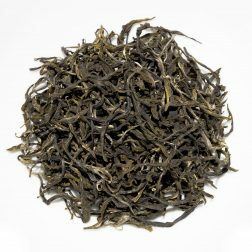 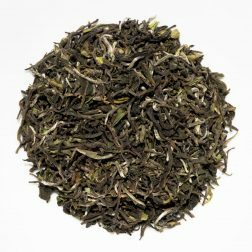 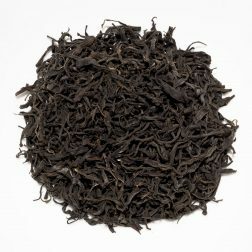 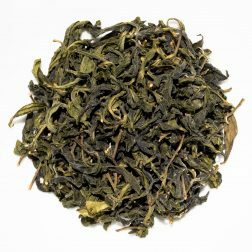 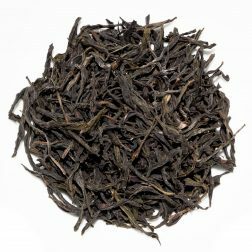 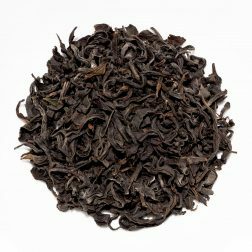 Especially in lighter teas you can find a range of fruity notes ranging from berries and citrus to dried and exotic fruits. 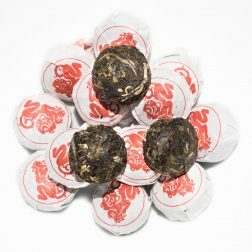 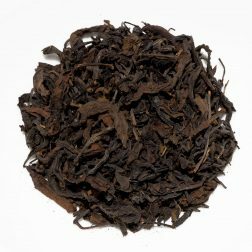 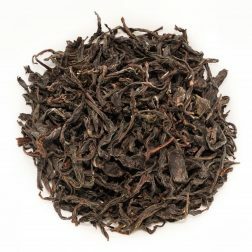 A 2016 vintage raw (sheng) pu-erh from Big Snow Mountain in Yunnan Province. 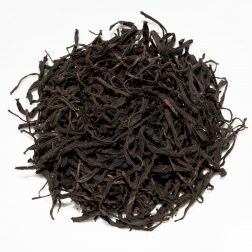 The full flavour has a fruity and floral character with sweet and savoury notes.